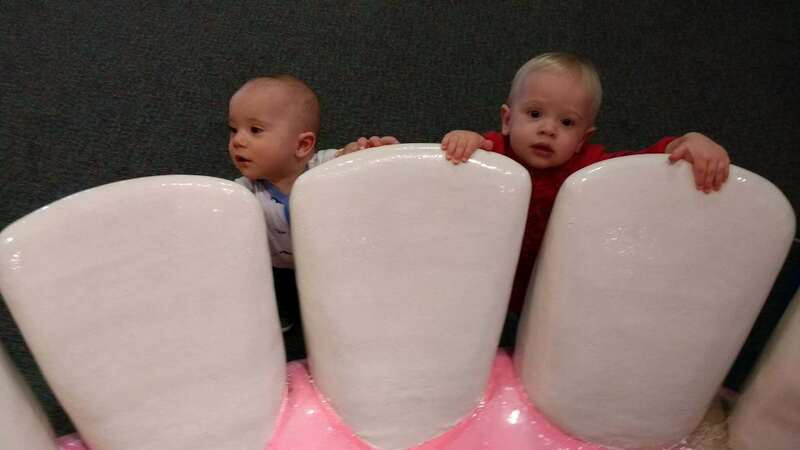 With your help, dental visits can be a positive – even fun- experience for your kids. Our staff is great with kids and will spend a lot of time with your kids to help them feel comfortable and understand what they can expect. You can help us make their next visit comfortable and understand what they can expect. You can help us make their next visit a successful one by working with us to accomplish this goal! Use only positive words when answering your kid’s questions. Soft, easy, fun and play are good words to use. Avoid words like pain, hurt needle and shot -Try sleepy jelly and sleepy juice. After treatment is completed, you can continue the positive experience by praising your child and referring to the fun time they just had! DON’T ask negative questions like: Did it hurt? Were you scared? Did you get a shot? You were very brave. These comments could make your child think there was a reason to be afraid even though they were a great patient and had a good time. It could make them afraid of future visits. Try not to let your child feel your own fear or discomfort. If your child receives any anesthesia, assure them that their “tickly” or sleepy fat tongue will go away in no time!